1) I edited these images in Lightroom. I didn’t spend much time on them, just basic tonal adjustments, BW on some, sharpening, slight vignette and selecting the “Camera Neutral” Camera Calibration tab. Most of these settings were just pasted from 4 or 5 worked images, so it is really very fast, and they can be improved further in Photoshop. 2) I made the first set of images BW so that I wouldn’t have to deal with mixed color temperatures. 3) The second set of images (inside, next to the wall) has a gridded speedlight as a rim light. Note the shadow it creates in the foreground and how the shadow changes as the light is raised. 4) Note the lower perspective in the walking shots eliminates background clutter as the couple gets closer. 5) Note that in the last set of portraits the flash adds sparkle and evens the skin tones. Placed across from the sun is my preference to allow the sun to be a nice rim light. Signe and I have been fortunate to have the opportunity the past few years to share some of our knowledge at our favorite photography convention, WPPI (Wedding and Portrait Photographers International). This year we are participating in a new kind of class, the “Photo Walk.” Basically, it is an opportunity to spend a couple hours in a hands-on photography situation with working professionals. To be honest, our class is at the same time as some of my favorite photographers. No pressure or anything! But Signe and I will have a great class. Basically we are going to show how we work through a session with an average client on location, wedding or portrait. I will show quick-and-dirty speedlighting techniques, we’ll demonstrate our tried and true posing (that clients never feel posed), I’ll show how to use compositional variety to get more out of each shot, and how we work to give our clients a fun and memorable experience. This is not a glitzy model shoot, it’s a filling meat-and-potatoes class that will add substance to your business. So please, if you can, join us for our Photo Walk. CLICK HERE TO SIGN UP! 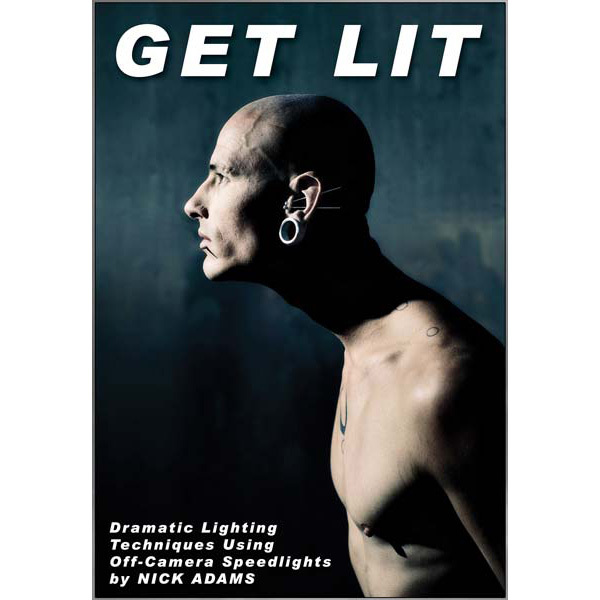 This entry was posted in Business, Lighting, Photography, Posing, WPPI by nick. Bookmark the permalink. Thanks for taking the time to comment and for coming to our class Aidreana!